German freight forwarder Robert Kukla has shrugged off uncertainties about Brexit and launched a UK subsidiary to focus on beverage logistics. The Munich-headquartered company has recruited a team of drinks logistics specialists to run the new head office in Brentwood, Essex, and offered them equity stakes in the new venture. 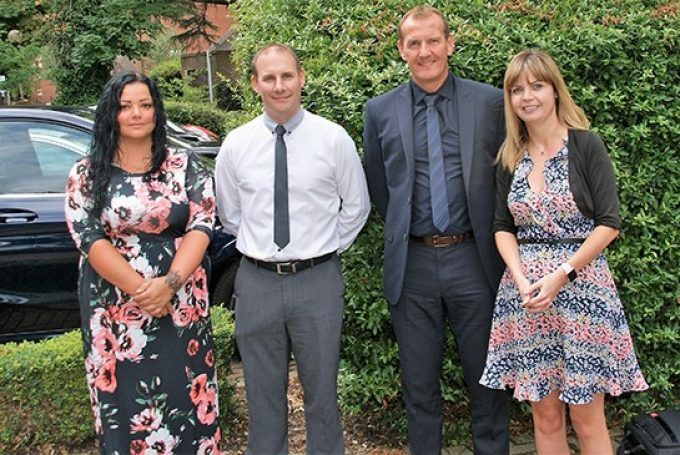 It is Robert Kukla’s first UK-based company and the management team comprises managing director Steve Wood and three other senior staff: Lynda Simms, commercial director; Martin Jacobs, operations director; and Hannah Webb, general manager. The first move was to take over the parent company’s existing transport business in the UK. Mr Wood said: “We are certainly not starting from scratch as we have the logistical operations, the knowledge and our contacts across Europe to hit the ground running. 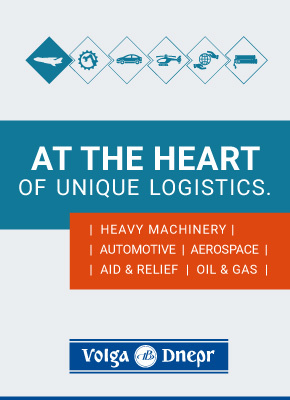 One of our first jobs has been to establish close relationships with Kukla’s other local operations so we can offer new clients a strong European network of freight services. Recent figures from the German Chamber of Commerce (AHK) suggest around 2,500 companies from Germany operate in the UK and Mr Wood said Kukla had shown strong confidence in the new UK operation. 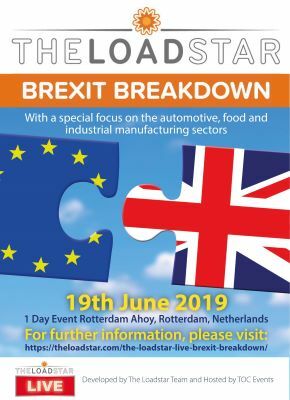 “Despite the concerns about Brexit, the beverage logistics sector in the UK is built on strong knowledge and attention to service details. We start with a full range of services from simple freight forwarding through to highly specialised and bespoke services that cover the whole range of beverages.